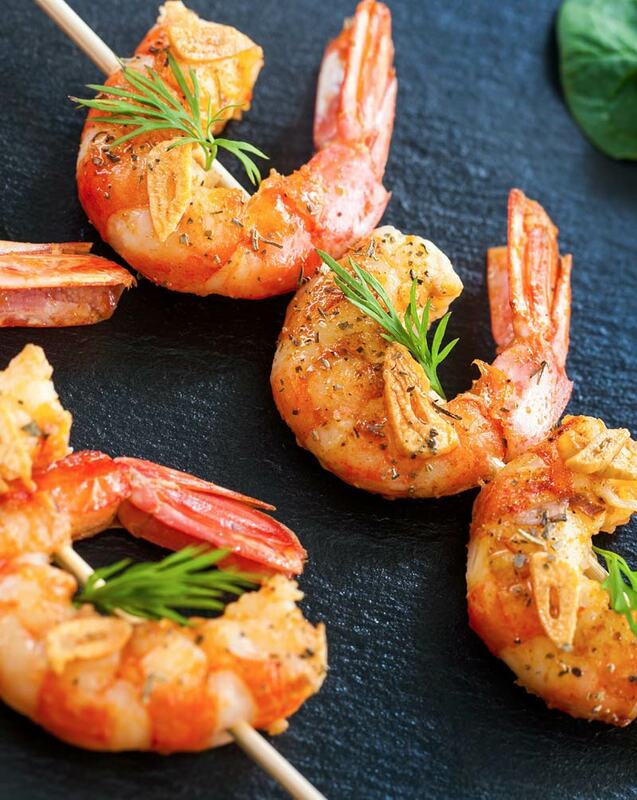 If the shrimp is frozen, defrost in the refrigerator overnight or run under cold water in a colander. Preheat broiler. Place one shrimp on top of each slice of chorizo. Put each stack on a rimmed baking sheet. Cook under broiler (at least 6" below flame) for 3 - 5 minutes. Remove from oven and secure each stack with a toothpick and place onto a serving platter. Lightly sprinkle each stack with parsley.